First of all, let me start off by saying, I was born in a very small town in Arkansas, not a place where actors come from. At least, growing up, I didn’t know anyone who was in the arts. So I really didn’t have any direction as to what I should do, or where to go to study to get some type of support. I had my favorite films, shows, and characters on screen and that was my escape. So when I decided to move to Los Angeles to be an actor, I had confused looks thrown at me from family members, and a “Good luck kiddo”. When I got to Los Angeles, it was a series of acting classes, working with like minded people and directors to learn more about the business side of film making, while trying to work a side job to pay the rent. I got a few modeling jobs, as a swimsuit model. And then I was picked to be in Snoop Dogg’s music video “Hat’s to the Back”. Things slowly picked up for me as I started figuring things out. Tell us more about your company Lion Fox Productions. What services do you provide for actors and people in the entertainment industry? I’ve always had a love for photography. And from there, an interest grew on video production. As I learned more and more about film and filmmaking, my resume grew. And so did my circle of incredible DP’s, editors and so on… Soon, my production company was blossoming and attracting people who needed our service. So that’s how Lion Fox Productions came about. We’re an independent production company and we provide production and post services to businesses, and even independent artists. We produce everything from narrative projects to music videos. Favorite movie & TV show? 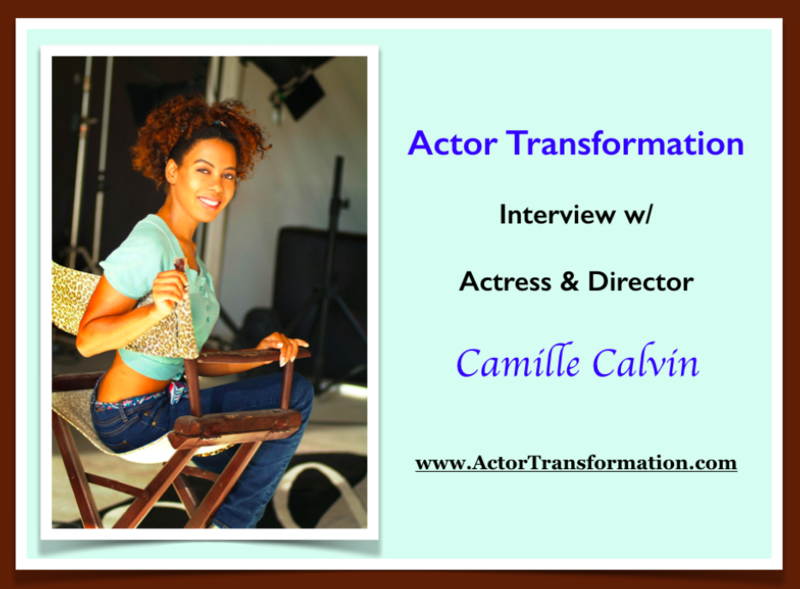 What is your favorite thing about being an actor? Well I think that being an actor is an exciting career. You get to try on different personalities, study people, and you’re always meeting new people. You’re definitely not sitting at a desk all day. What do you wish you knew when you started acting? I wish I knew how to develop my own stories when I first started acting. Being able to write is a powerful asset in this business. What is a piece of advice that you would like to share with our acting community? My piece of advice is to work with your fellow actors to create a strong since of community. Use the internet or the stage as your platform to share your art. And keep acting. What’s next in your career? I’m currently cultivating a few projects and looking for the best platform for them. So I’m looking to meet and work with new companies out there that have the same interest. © 2018 Actors BREAKTHROUGH. All Rights Reserved.